You know that warm, excitable feeling you get when you receive a delivery that you completely forgot was coming? Well that's the feeling I got last week when I came home to find a big box with my name on it. I had no idea what it was. I stood there, staring at this box thinking "What the hell have you bought now Han?". Then it clicked! 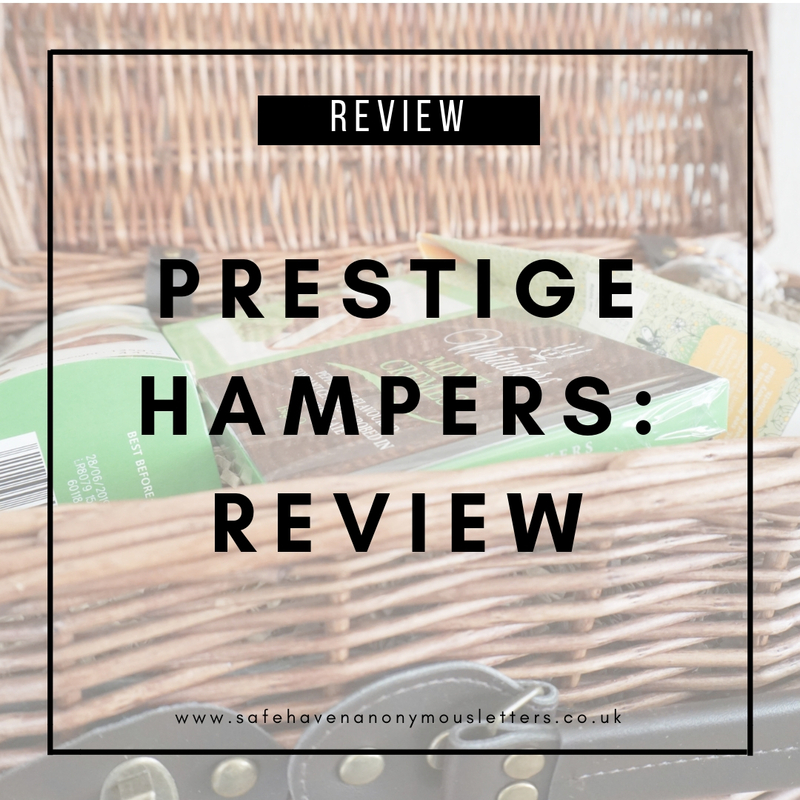 It was the Prestige Christmas Hamper that I was due to review. I mean you should have seen the state of me, I was that excited that I started ripping the sellotape and the box to pieces, instead of just using a pair of scissors like a sane person would. I was like a cat on Christmas morning. 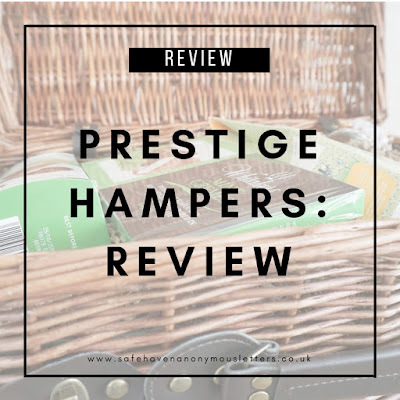 Prestige Hampers is a Cheshire based online gift service, who offer some of the most beautifully put together hampers I've seen, which is probably why they've got such a great rep. 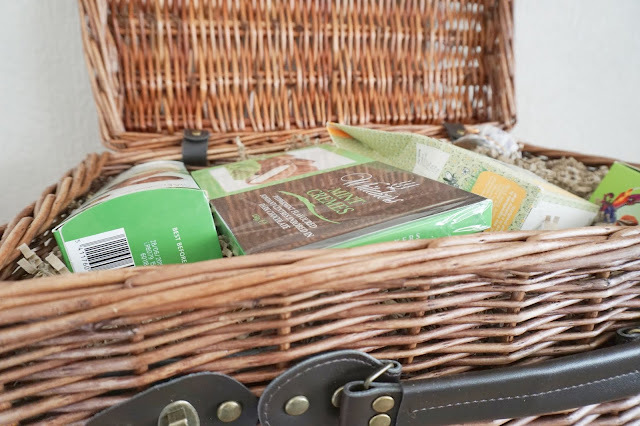 When I got the opportunity to review one of their hampers, I truly thought that I'd be receiving one of their lower priced ones and I expected it to be in a small basket and wrapped in cellophane. That definitely wasn't the case, I mean just look at the basket they sent me. It's beautiful and it FASTENS! It makes me want to go out for a picnic. The exterior wasn't the only thing that impressed me, the contents where spot on! Again, it wasn't what I expected at all. I expected for there to be a variety of cheese and wines but nope. I opened the basket to find dark mint chocolate, which is my absolute favourite. It's as if the hamper was made specifically for me. I was so pleased with the contents. 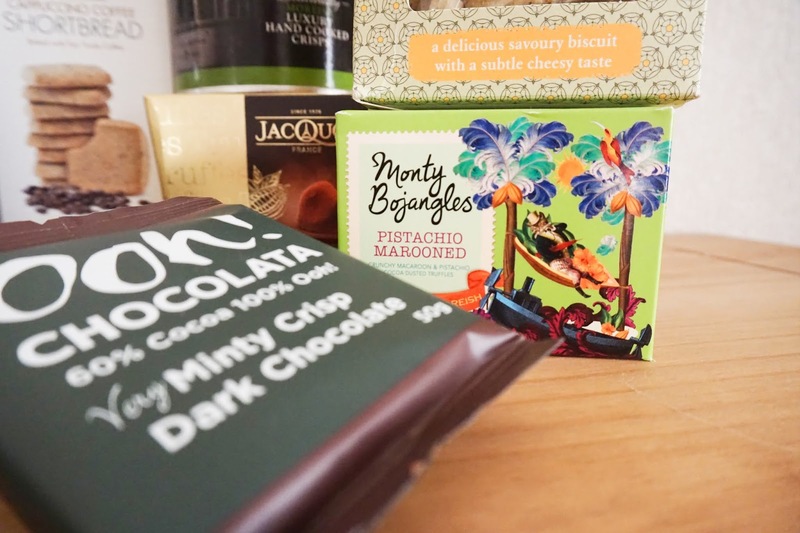 It had cheese flavoured savoury biscuits, chutney, pistachio truffles and of course, mint chocolate and mint creams. Beyond the cardboard confetti, I found more chocolate, more truffles, crisps, tea, coffee and wine. It's the gift that keeps on giving. 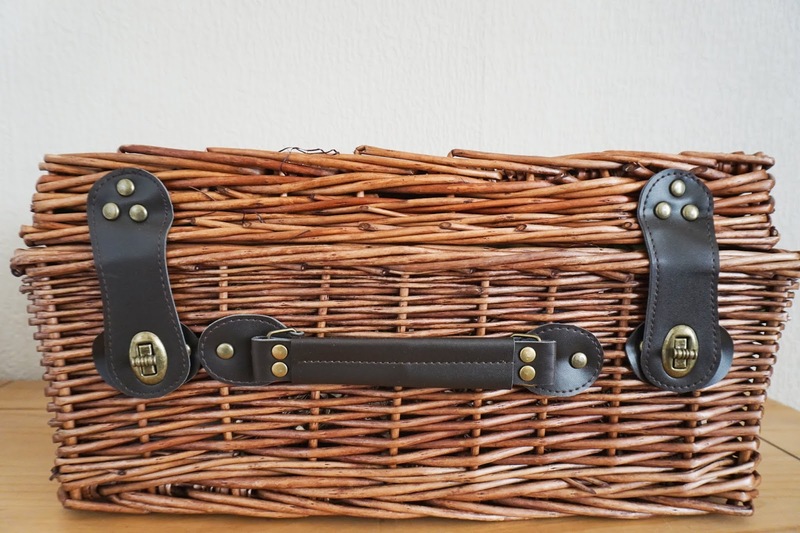 What I absolutely love about Prestige Hampers, is that they have a huge range of hampers to suit different people. They have some for the cheese lover, the wine lover, the chocolate lover, the savoury lover and so many more. The cheapest hamper I saw was only £19.99, and it was filled with amazing products. So you don't have to be put off by the luxury prices. There truly is something for everyone. Even my Nan is choosing which ones she wants this Christmas. 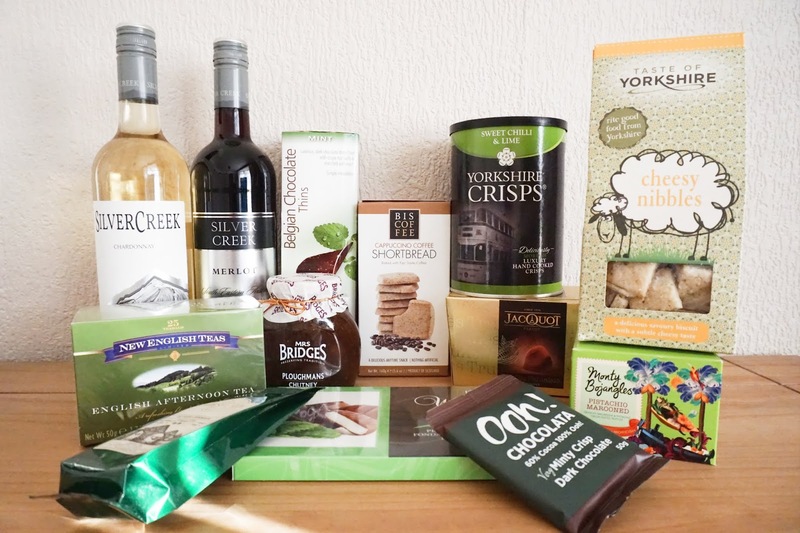 I'm so thankful for this gift hamper, it has genuinely brightened my week. Now if you'll excuse me, I'm about to go drink some Merlot and eat the rest of my chocolate. What did you think of my hamper? It looks amazing!! I will definitely check them out! 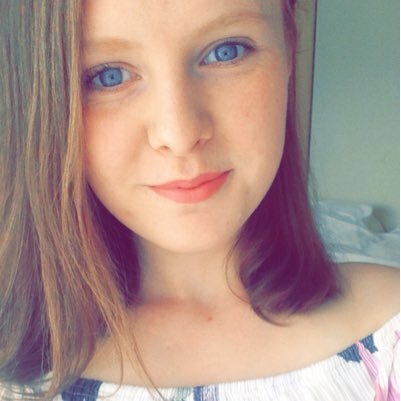 Would love an update as to the products and what you though of them. Thank you. The products where fabulous! The only thing I wasn't fussed on in the hamper where the savoury biscuits. They where a little bit too dry for my taste. But dipping them in the chutney was definitely better. The quality of the chocolate was perfect! 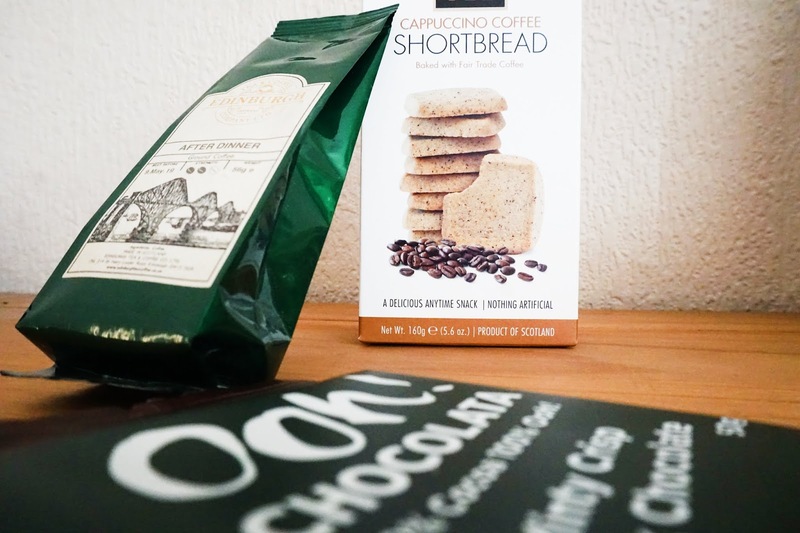 The coffee shortbread was gorgeous (and I don't like coffee). The chilli and lime crisps where beautiful as well, which I didn't expect.